• 1 track "Positive Blockchain"
The blockchain is now entering a paradoxical phase. 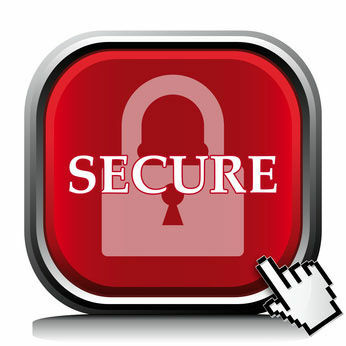 It represents a great dream, it makes everything seem possible and its fields of applications are potentially unlimited. 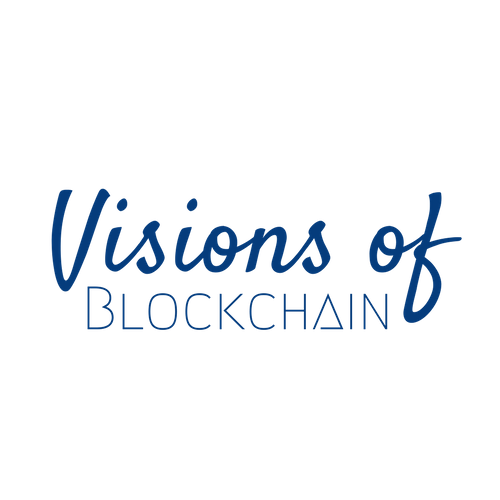 Exciting new perspectives are quickly emerging, based on a revolution in interpersonal transactions involving trust and empowerment of people. But on the other hand, it is now time to sell something more than dreams. Companies expect concrete, down to earth applications, they want to see and use the imagined business cases which can be based on PoCs that really work and not only on paper. And even, beyond these experiments it is necessary to go further by transforming the pilot tests into a profitable business model. This business model must lead, for the most ambitious projects, to the digital transformation of companies which have seized blockchain's disruptive opportunities and apply it to their strategic business areas. 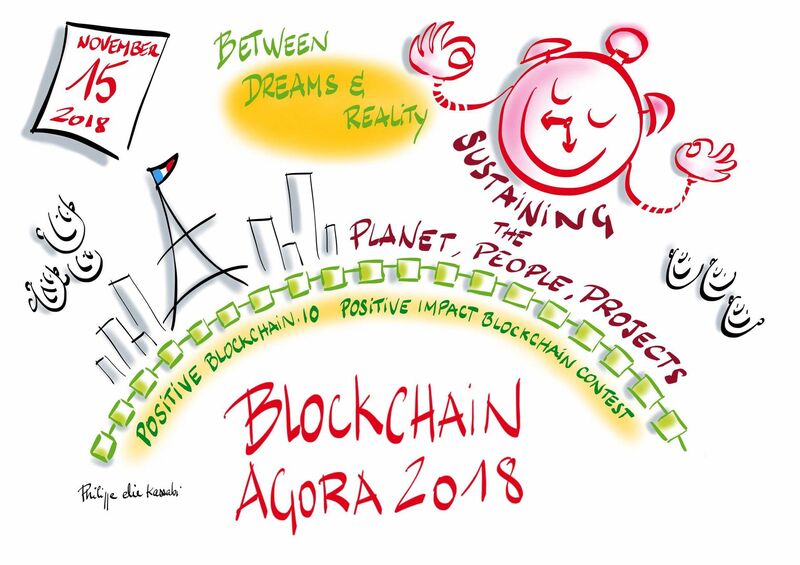 Blockchain Agora 2018 will illustrate the tension between this double issue: the blockchain for good, which has a positive impact for the planet, society and citizens, on one hand, and the need to demonstrate that blockchain can lead to tangible realizations, on the other hand. 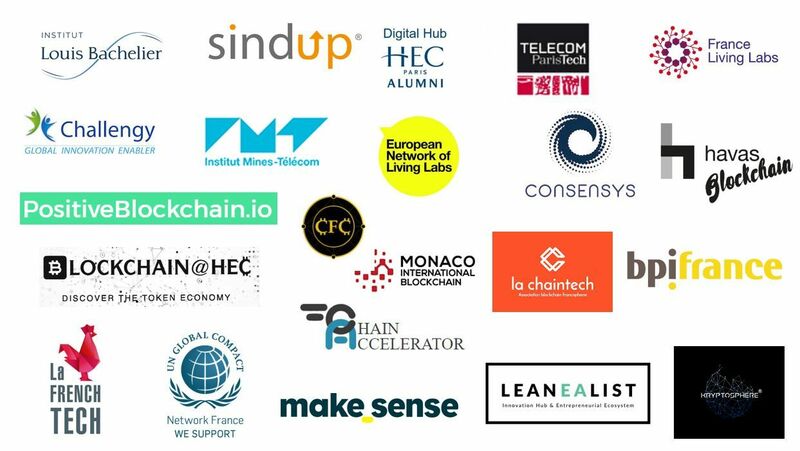 Organized by La Fabrique du Futur and hosted by Télécom ParisTech, Blockchain Agora 2018 is the third edition of this blockchain event. The DNA of Blockchain Agora is to understand the blockchain by its societal aspects while presenting concrete user cases. 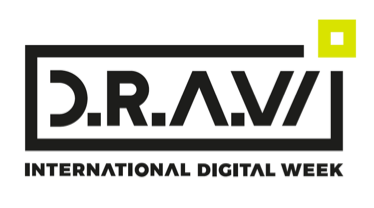 The 2018 edition will continue in this way: protean event, Blockchain Agora will combine keynotes, round tables, hackathons and workshops, speed meetings, pitches by startups, living labs sessions, master classes, poster sessions, partnering opportunities ... Blockchain Agora will thus present at the same time future and concrete perspectives that blockchains will offer. In short, Blockchain Agora 2018 will be the head in the stars, but feet anchored to the ground. MIB 2018 (Monaco International Blockchain) will take place in Monaco on 29 and 30 November 2018. Eric Seulliet, founder of Blockchain Agora will be a speaker on MIB 2018. Admission price includes coffee breaks, lunch, evening cocktail!